Try good gelato, vanilla ice cream and chocolate custard. Delicious coffee is among the most often ordered drinks at this confectionary restaurant. 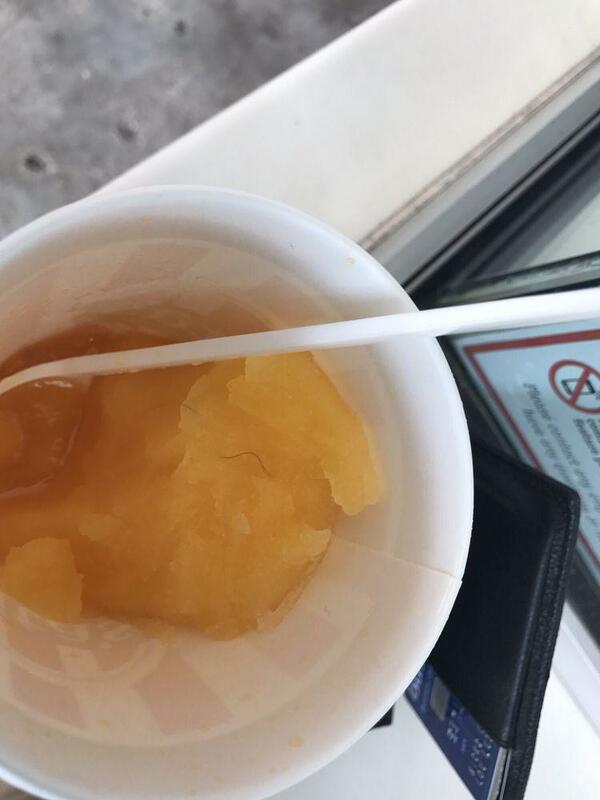 A number of visitors consider the staff hospitable. The fabulous service is something these restaurateurs care about. 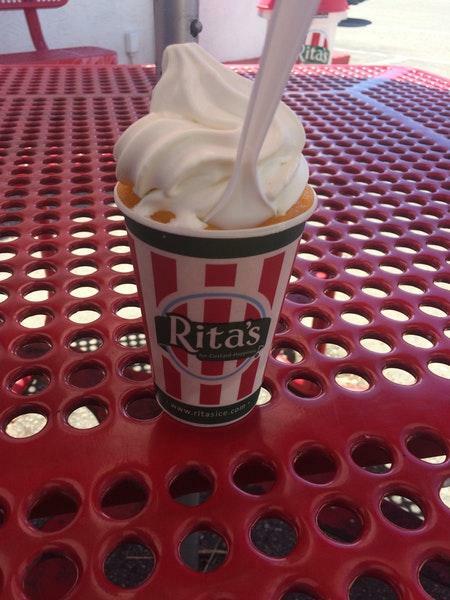 Prices at Rita's Italian Ice are worth attention as they're democratic. This place has received 4.5 on TripAdvisor. 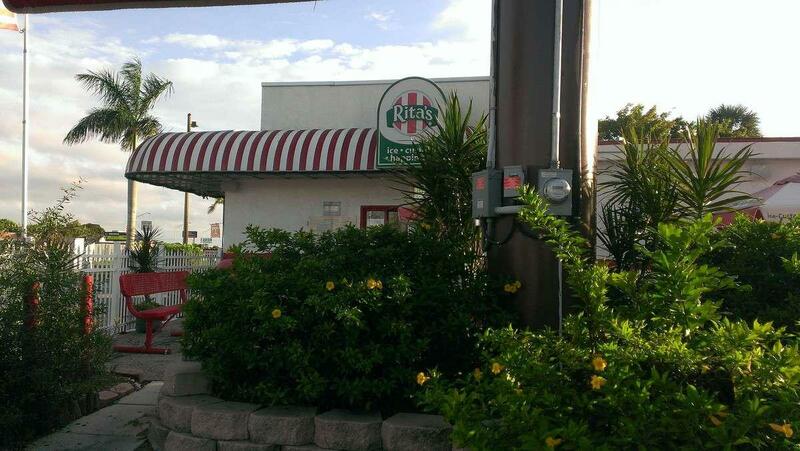 Great service and great deserts to hydrate you through out the day. 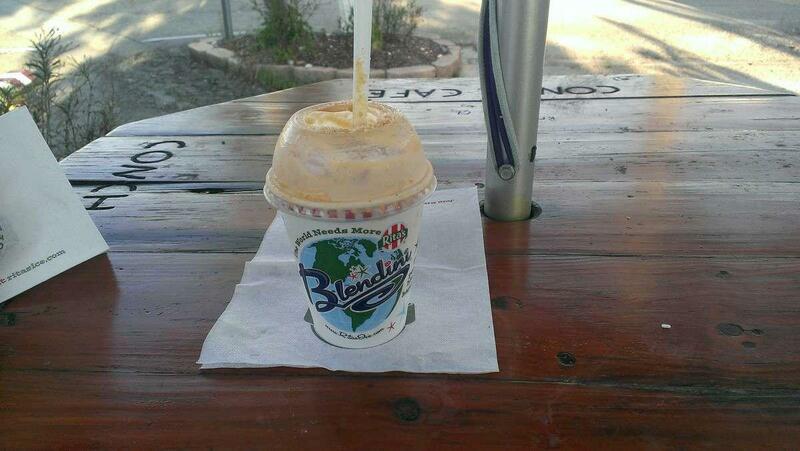 Some of the best custard in town. Great and friendly faces and wonderful service. 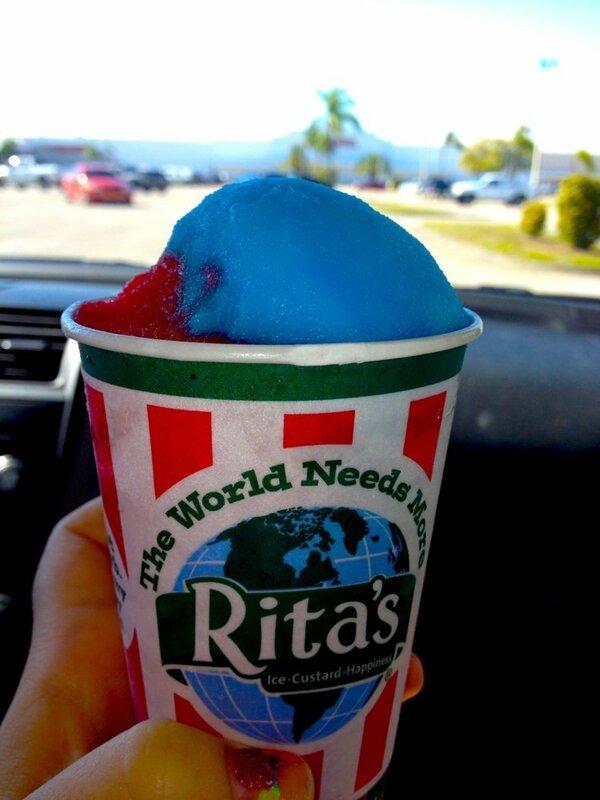 Not usually in the mood for Italian ice, but when I'm hankering, ritas here I come.